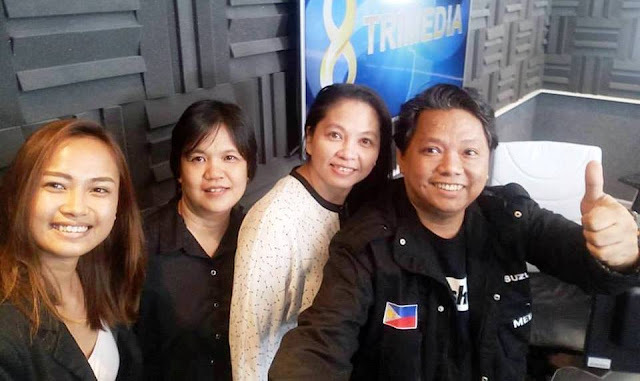 The members of the VAPreneur team was at Wazzup Pilipinas Radio as our very first guests during the pilot episode. Rochefel, Jezrel and Mas is just part of the entire team offering the VAPreneur workshop to be held soon in Pampanga this May. The VAPreneur workshop is designed to level up the expertise of Virtual Assistants so they could negotiate for better and rewarding work arrangements and opportunities. It would be like being able to sell themselves better than what is commonly expected or assumed. Most of us do not know that a Virtual Assistant job could be more than the usual perception. All the while we thought that we would start the show just discussing our plans for the show as a preliminary announcement that we have gone on air, but after our social media announcement about the show, there were already plenty of volunteers willing to guest. 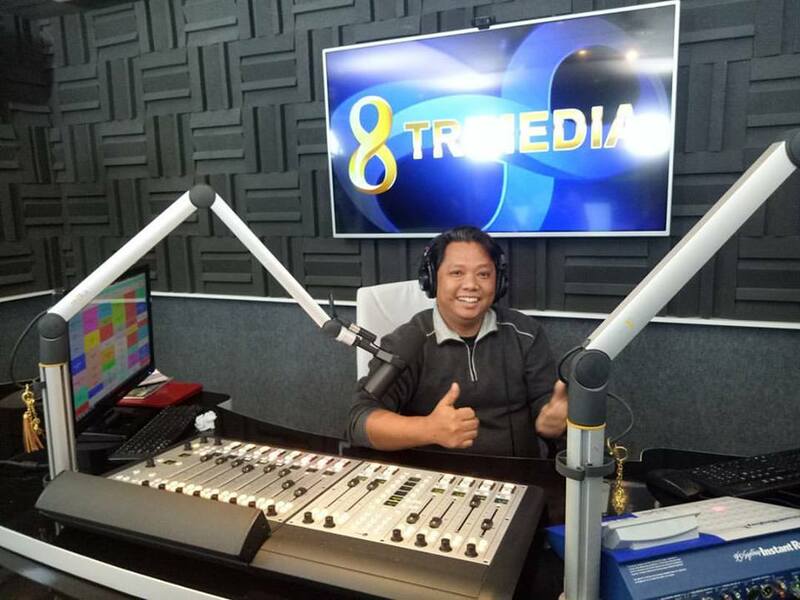 It seems radio shows still has that prestige visible to listeners especially that the show is also going live on Facebook and YouTube livestreams as well as seen on the 8Trimedia site. Of course, we have shared the links of the Facebook Live video so our own followers at our respective social media pages will get to watch the show. I am obviously so nervous that morning since aside from having less time for preparation since we were just notified a couple of days before, I was also lacking sleep due to my many previous events happening everyday all throughout the entire week. I was even on my way to another event after our early morning show that day. 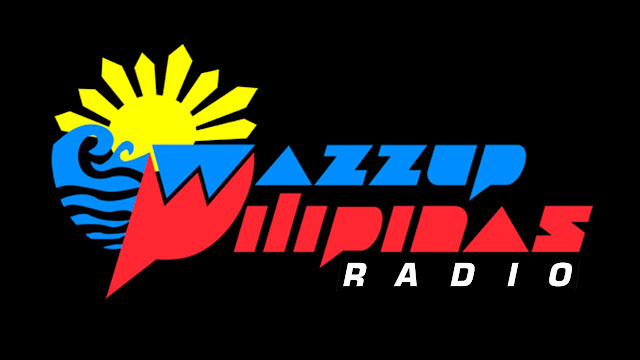 Wazzup Pilipinas Radio airs every Sunday from 6 to 7 am at DZRJ 810 am and 8Trimedia network social media sites so we are heard and seen on radio, and online at Facebook, YouTube and the 8Trimedia site via livestreaming. Narito na ang programang magbibigay ng sigla at saya sa inyong Linggo ng umaga. Hatid namin sa inyo ang mga upcoming events, trending gadgets, food, entertainment at marami pang iba! Tuwing Linggo, alas sais hanggang alas siyete ng umaga. Dito lang sa DZRJ 810 AM. 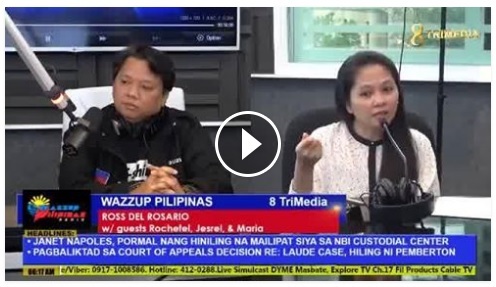 Mapapanood sa Facebook Live at Youtube sa 8TRIMEDIA. Kasama ang Pambansang Blogger ng Pilipinas, Ross del Rosario. Sa pamumuno ng nag-iisang VoiceMaster ng Pilipinas, Pocholo De Leon Gonzales. Powered by Pochology Academy and Creativoices Productions." We had a very interesting topic because I could relate to Virtual Assistance of which blogging can be part of the many online tasks under it. Thank you to the VAPreneur team for guesting in our show and proud to have let you all yell out the iconic Wazzup Pilipinas shout-out!!! Special thanks to Pocholo De Leon Gonzales for giving us the opportunity to have our very own radio show. Our plan has finally materialized as many more blessings came our way. We can surely say that we are among the most blessed to be among great company. Be sure to stay tune again next Sunday!!! Congratulations and very best wish for the show being aired for the first time. It seems to be an interesting show. Though i have not seen any episode so far. But i will now. 3 important tips describing just how to wwrite a successful business profile so companies have professional materials to be utilized by the media, consumers, investors, or providers. read here will help you to write your company profile. Thank you so much for your blog. You wrote lot of valuable information in your blog. Now I read your article attentively. I like your post. Here are some international law personal statement for you. Thanks for your great post.